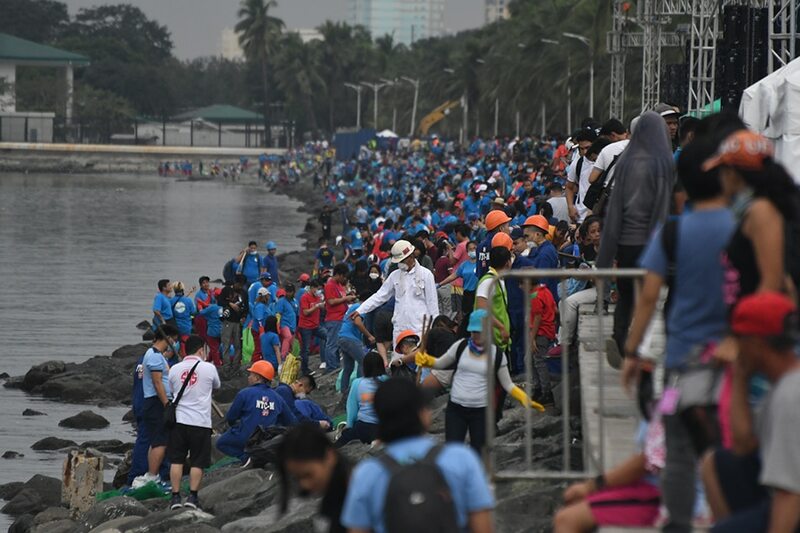 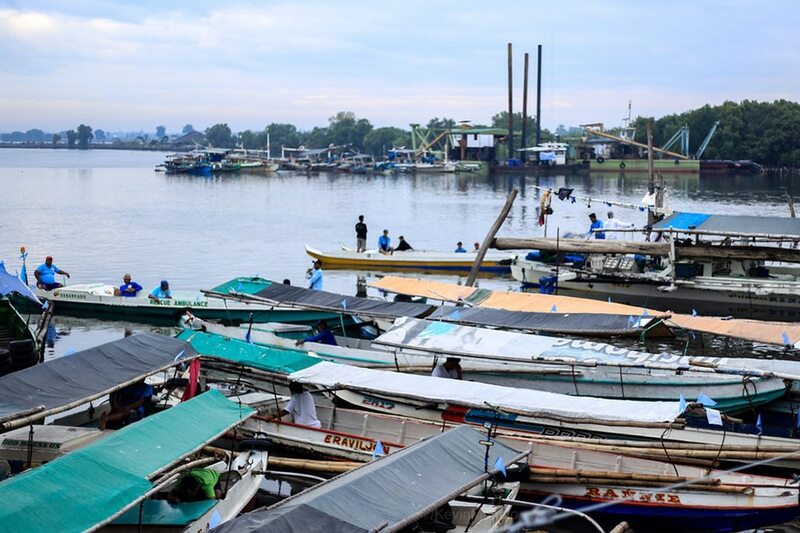 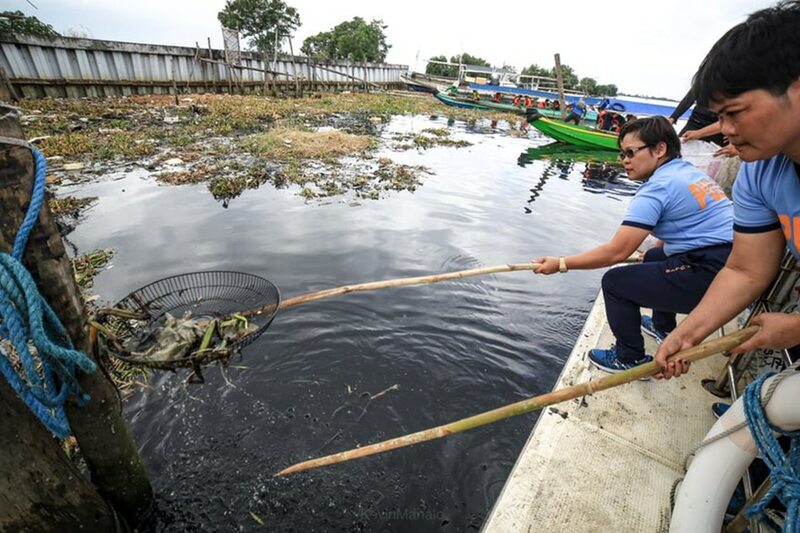 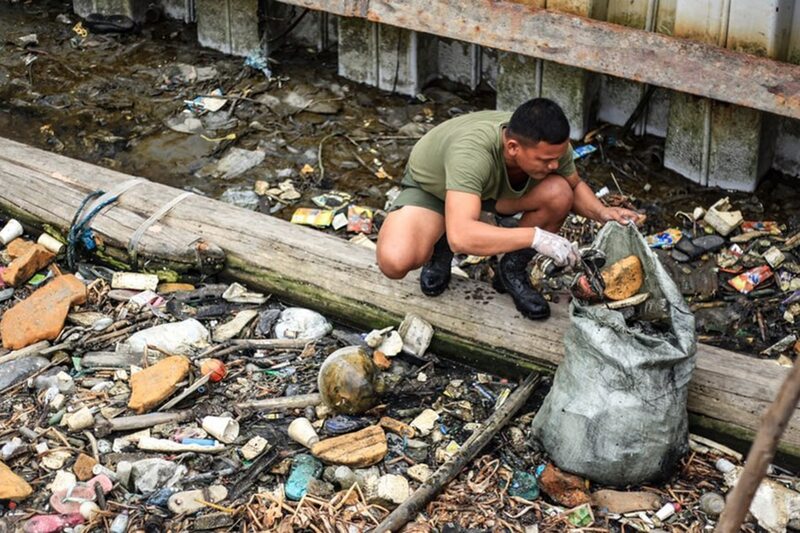 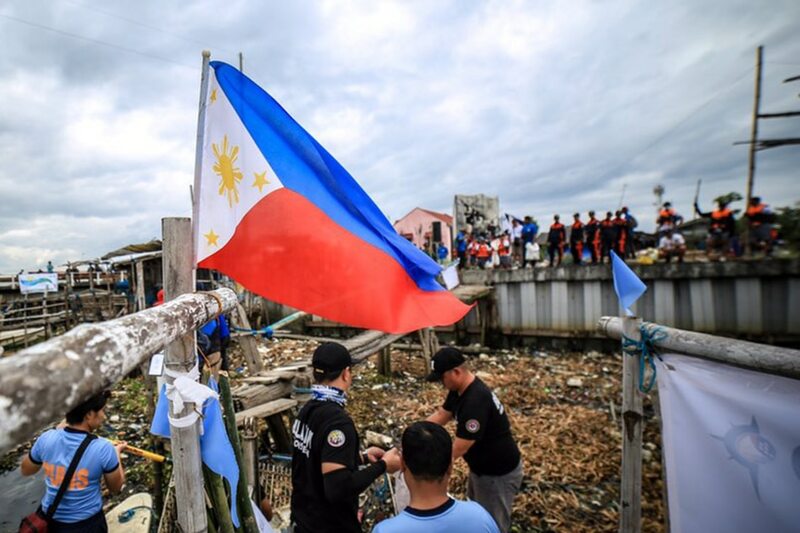 MANILA - Thousands of volunteers and government workers on Sunday kicked off an inter-agency effort cleanup of the Manila Bay, a popular tourist spot whose waters were fouled by waste. 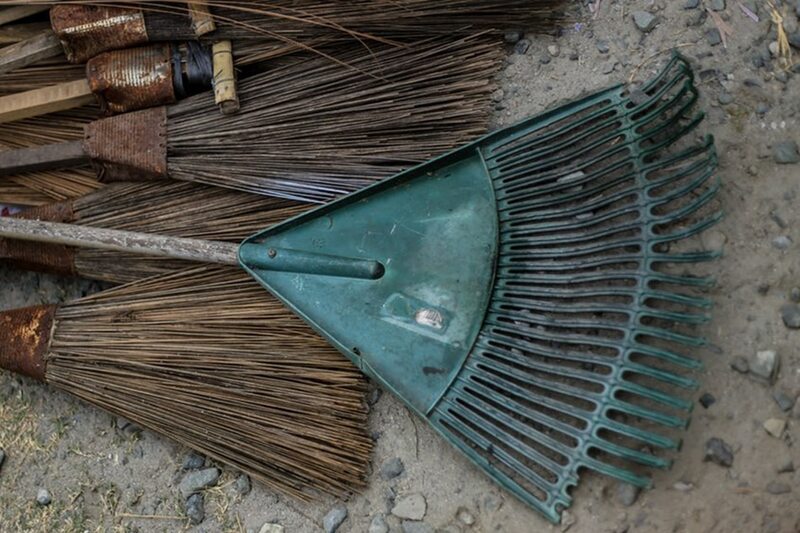 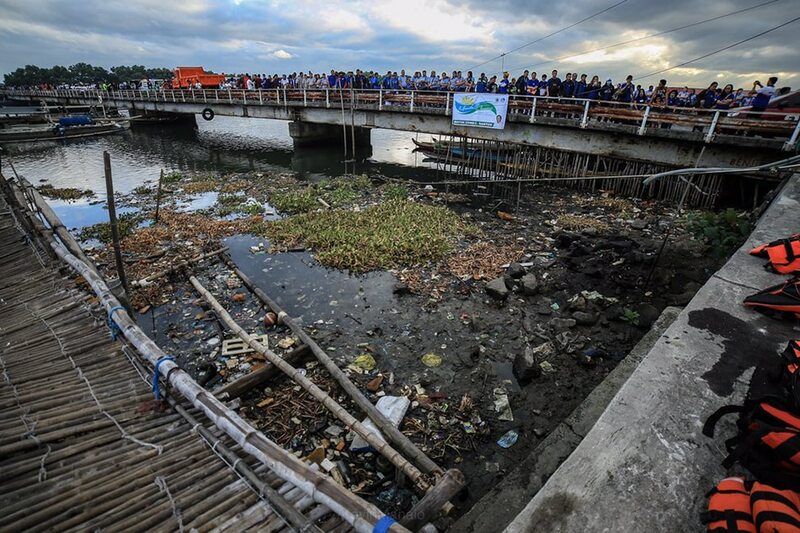 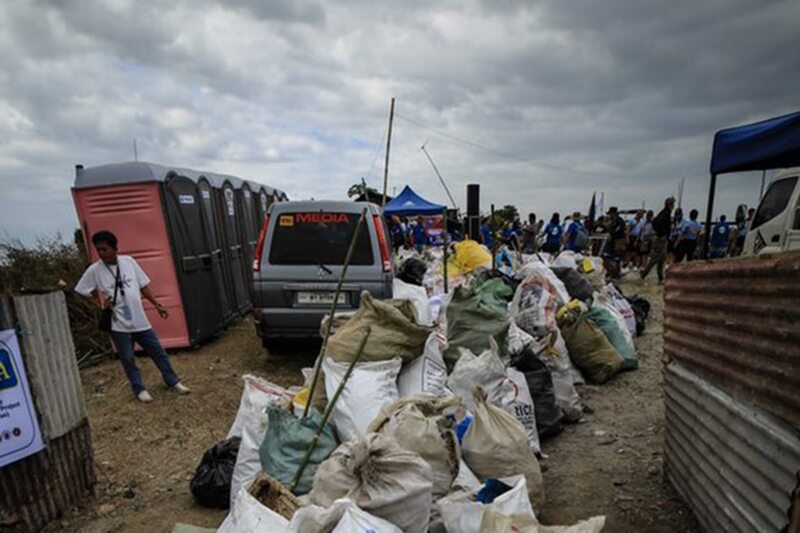 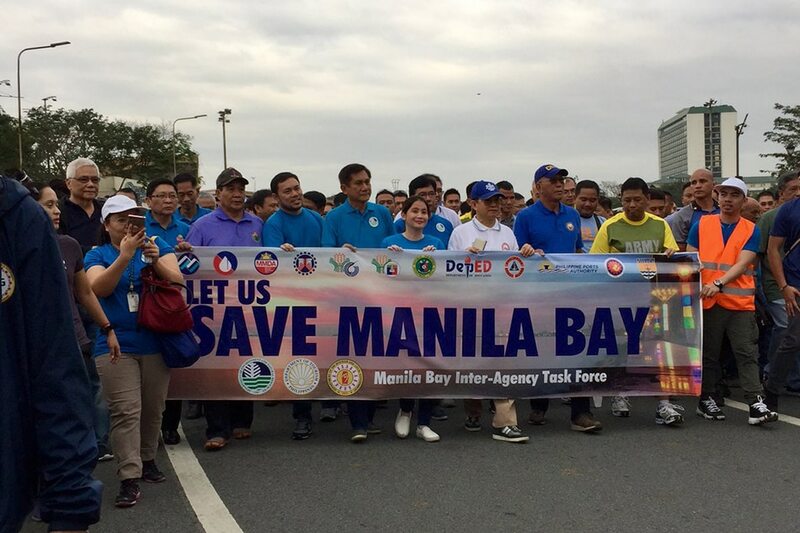 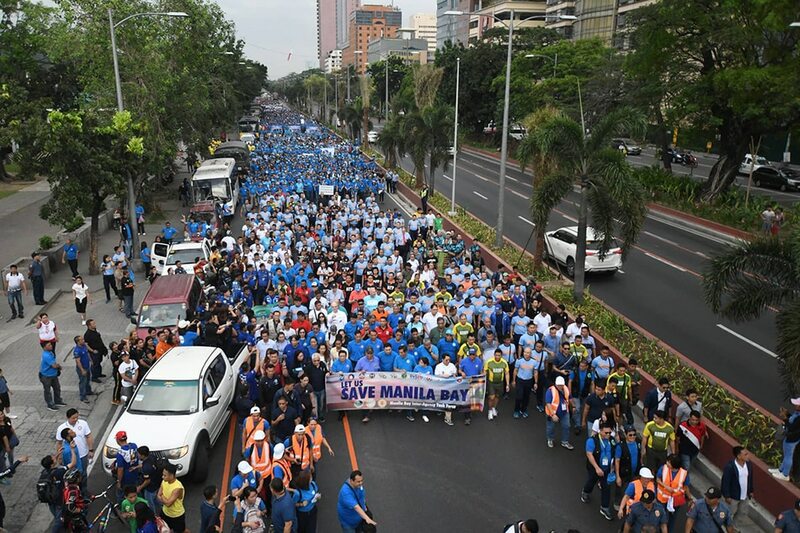 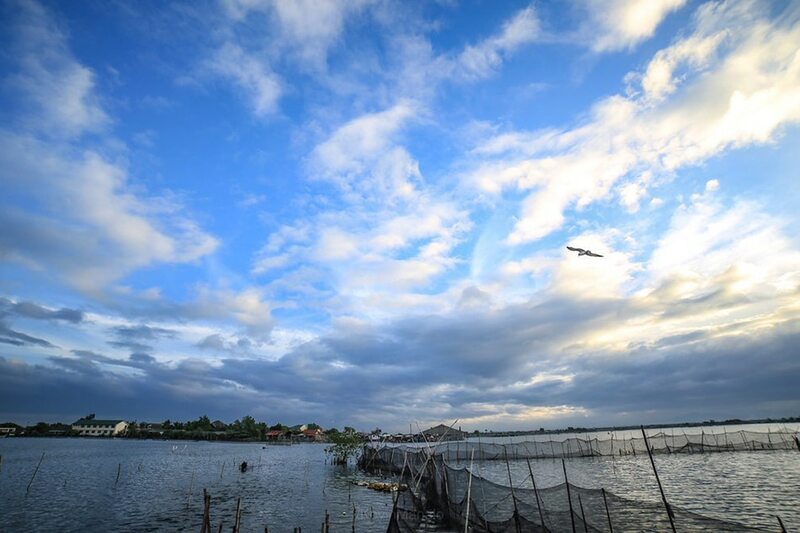 About 5,000 people in the capital, many carrying broomsticks and trash bags, joined a solidarity walk and program launching the rehabilitation, dubbed "Battle for Manila Bay." 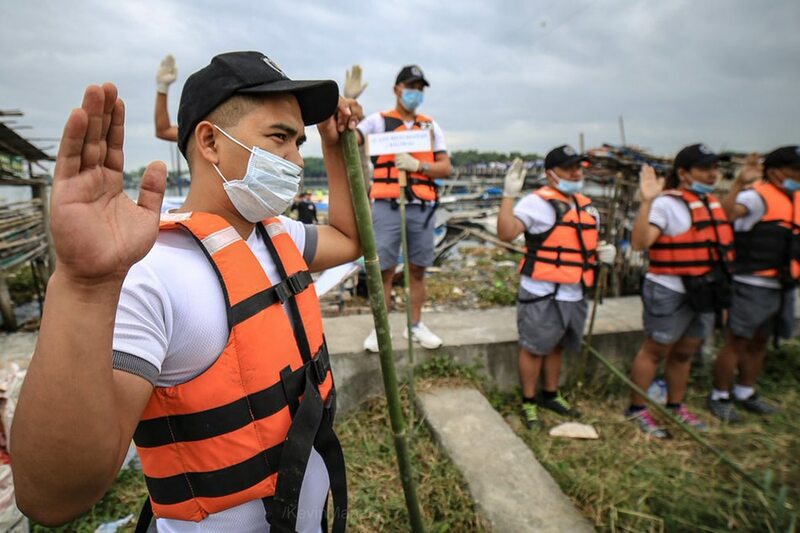 Hundreds also carted off garbage from estuaries in adjoining provinces, which flow into Manila Bay. 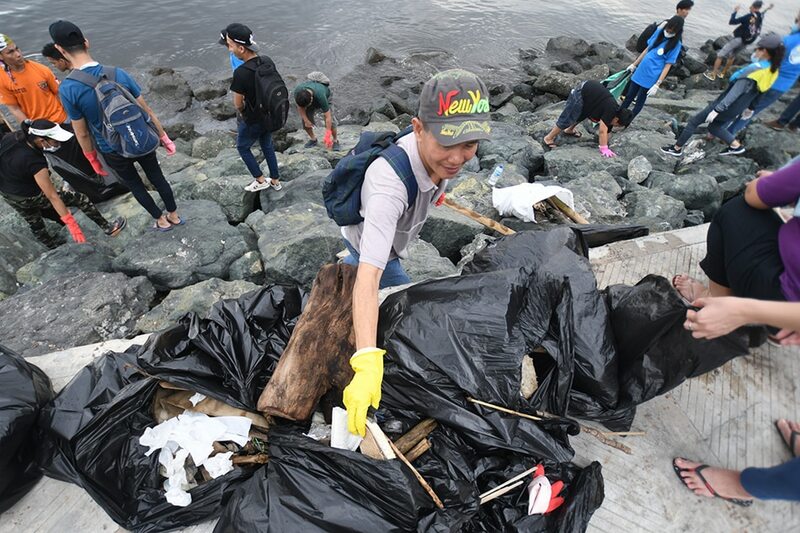 Browse through this gallery for photos of the cleanup's Day 1.